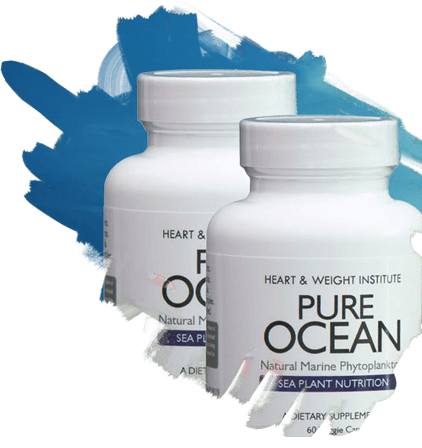 An all-natural supplement, straight from the ocean, nourishing the whole body in cleansing, pure, eternal waves. 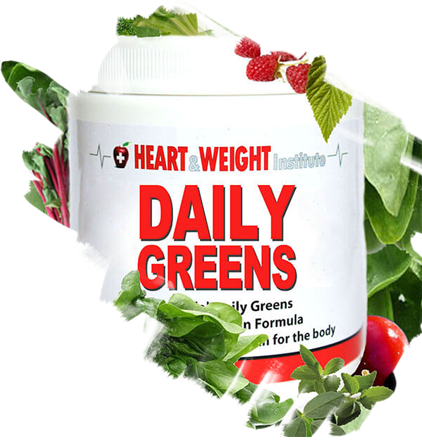 Only two capsules taken daily with a meal—thousands have seen impressive improvement in clarity of mind, joint health, complexion, heart health, energy, blood sugar, and even vision. What’s a day worth? The average person has 27,375 of them. 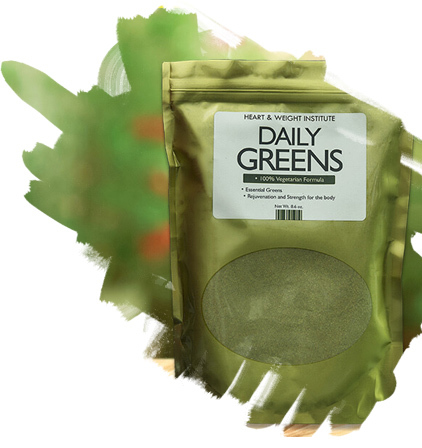 For nearly a decade our exclusive Daily Greens blend has helped thousands live each and every one of those days to their fullest. Find out how much sweeter life can be when you fill it with the nutrients your body craves. 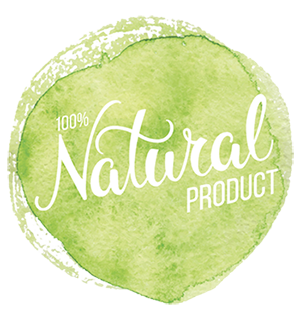 Our products are the stuff of nature, and while we can’t claim nature is better than science in all matters of the heart, we can claim that thousands of hearts have already begun beating a little stronger thanks to our exclusive line. If your heart can beat 2.5 billion beautiful times during your life, can you spare just a portion of your day to pay back the favor? Your brain needs energy, sleep and nourishment, more so than any other part of you. Your mind can get smarter, or it can deteriorate. Thinking is your brain’s version of an intense workout. It can get sharp and agile, or lazy and lethargic, just like your body. And just like your body, how you nourish your brain can make all the difference. We are all greater than the individual parts that make us. We are a whole, not divisible by heart, mind and body, but made more interesting, more unique and more complex by those things in unison. Why treat you as disperse parts when you are not? 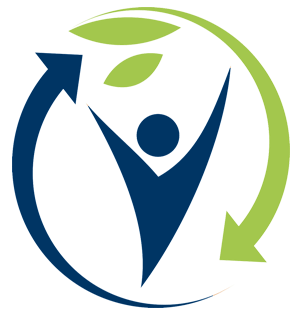 Let our line of all natural supplements make you whole again. It’s time for a new beginning. Not all of us will grace magazine covers, win professional sporting events, or even be terribly successful when it comes to lovers or avoiding the occasional pimple. We all can be incredibly attractive though. All it takes is the right nourishment, because when your body is nourished you feel it, when you feel it you act it, and when you act it others see it in you.